We have a thing for sustainable fashion (see our round-up of a few favorite picks with Kristin Bell here.) Thanks to a slew of incredible brands and designers popping up in the industry, we’re finding it easier and easier to dress well in every sense of the word. One of our favorite brands in the radical transparency and responsibility game is Everlane. Their killer new Petra backpack is the perfect example of what Everlane does best – make top-quality modern classics with that inexplicable norm-core effect: so functionally simple and chic, that somehow they’re edgy. The backpack is back, baby. Everlane’s super-simple, luxe version can be ordered with 1-hour delivery in NYC starting this week. Available in black and white. For a limited time, get a free Greens 3 with your Everlane 1-hour delivery order in New York City. 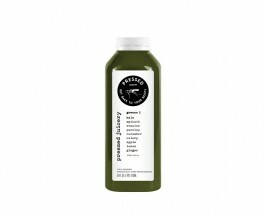 Greens 3 is packed with nutrient-dense greens, a splash of apple and ginger! 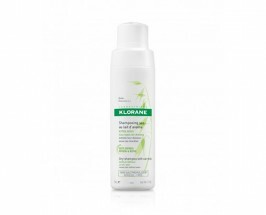 Klorane’s little white spray bottle is an on-the-go staple. Non-toxic and totally effective. Keep locks looking full and feeling clean in the easiest, most non-toxic way possible. Mani on the run? Absolutely. 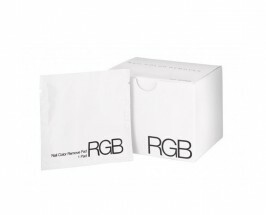 Keep these genius single use, non-acetone remover wipes in your bag to clean up color that’s chipped or peeled. Better a bare hand than a wobbly manicure or pedicure. 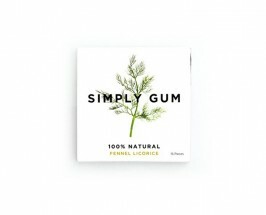 We’re obsessed with these gorgeous chewing gums! Not only are they completely natural (many gums contains plastic,) but the packages and flavors are so stylish, we’re hooked on having them in our go bags. Coconut oil and rosemary extract nourish skin in this cult status luminizer from RMS Beauty. 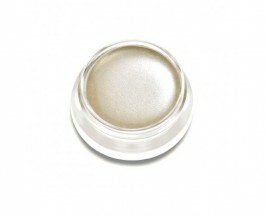 Stay luminous and fresh with a swipe down the nose, across cheeks and to the center of lips. Give us all the craft paper notebooks! 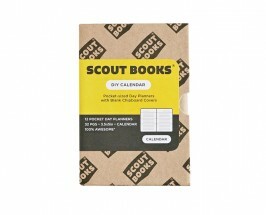 This simple calendar and journal from Scout Books will keep you organized and catch spontaneous inspirations while you’re out and about. 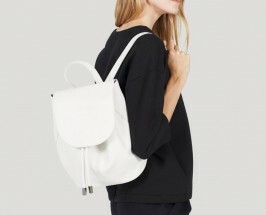 Share the post "The New Everlane Backpack + 6 Essentials We’re Toting Now"